McKinney, Texas is one of the fastest growing cities in the nation and has often been ranked as one of the top places to live and work in America.  The Mansions McKinney brings you home to the rich history and culture of East Texas perfectly blended with chic retail, fine dining, top-of-the-line entertainment, and thriving enterprise. Whether you want to pursue your career, experience sophisticated attractions, or treat yourself to a little wining and dining, The Mansions McKinney is your destination for luxury living. Our McKinney apartments are located just 30 miles north of Dallas, and only minutes from the headquarters of several Fortune 500 companies including Toyota North America and Liberty Mutual. Live it up with premium nightlife along McKinney Main Street, and experience retail therapy and foodie heaven at Allen Premium Outlets, Historic Downtown McKinney, and more. View our photo gallery to begin imagining your new luxury home. Contact us or visit our ideally located McKinney apartments today!